Germs can make us sick, but we didn’t know about these puny pathogens prior to the end of the 19th century. Just the suggestion that a tiny bug could spread disease made eyes roll. Then came germ theory, sterilization, and antibiotics. It was a revolution in medicine. Now we’re on the cusp of another one. This time we may cure what ails us by replacing what ails us. Bioengineers use advancements in stem cell therapy to grow red and white cells for human blood. 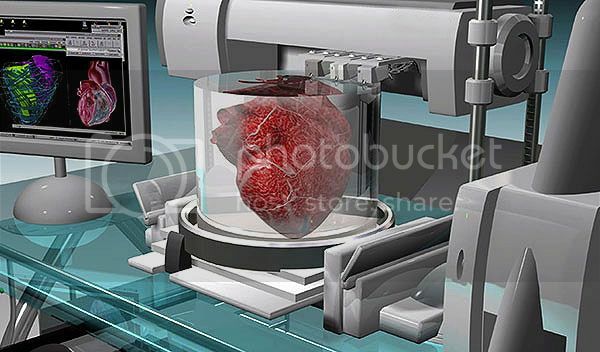 Meanwhile, a breakthrough in 3D printing: scientists print blood vessels and say that human organs may be next. Plus, implanting electronic grids to repair neural pathways. Future prosthetics wired to the brain may allow paralyzed limbs to move. We begin with the story of the scientist who discovered the bacteria that caused tuberculosis, and the famous author who revealed that his cure for TB was a sham.